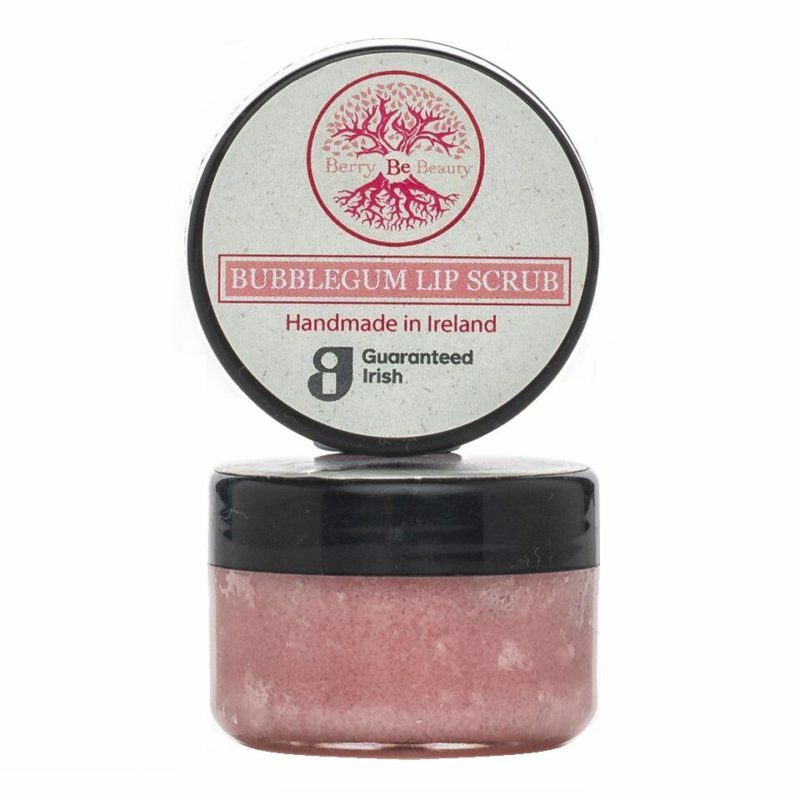 Repair and nourish your lips with our Bubblegum Lip Scrub. 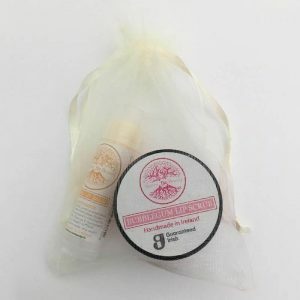 Take rough un-kissable lips and make them look better than they ever have before with the simple, regular use of this one of a kind Bubblegum Lip Scrub. 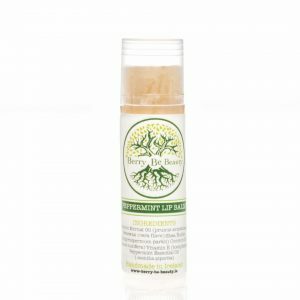 Amazing at removing the dry and dead outer surface of your lips with absolute ease, this product is full of several vitamins and minerals and, unlike body scrubs, are even safe if accidentally ingested. 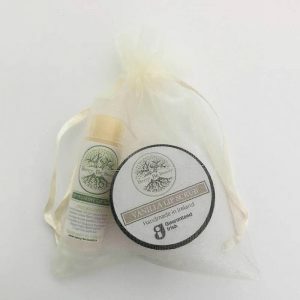 An incredible formulation that will work so well your lipstick will stay on longer after each application; this lip scrub is made from 100% natural, cruelty free ingredients like sugar, shea butter, apricot kernel oil, avocado oil and beeswax that each add their own impressive benefits as well. Especially rich in vitamins A and E, you can certainly expect nourished, dehydration-repaired lips that will continue to look younger and hotter each time you use it. It’s amazing! Absolutely love this scrub! !